Who doesn’t love to receive flowers on Valentine’s Day? Not anyone we can think of. That’s why we always recommend to our customers to get ahead of the game when V-Day approaches, to make sure that you can have flowers hand delivered to that special someone and remind them just how much you care. Or why not be someone’s secret admirer and make them feel special on the most romantic day of the year. 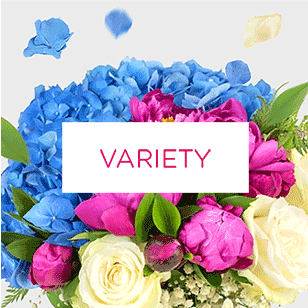 At Handy Flowers we have all kinds of bouquets available for delivery on Valentine’s Day, from subtle and simple arrangements to explosive bouquets of colour and vibrancy. Just call us on 020 3409 3030 to let us know what works best for you. We will deliver your Valentine’s Day Flowers on the same day if you need an urgent gift. If you want to make a real statement this Valentine’s Day, make sure that you come to the best in the business for your romantic flowers. So many people choose to buy Valentine’s Day flowers from their supermarket or garage and are disappointed when they begin to wilt within the hour. Don’t set yourself up for disappointment, instead come to us for your flower delivery and enjoy flowers that will last longer, helping you keep that loving feeling alive longer too. Our qualified and experienced florists will make sure your flowers last longer than a single day, just like your love. With so much focus on Valentine’s Day, we know that it can start to get a bit pricey with all the things you want to buy. Some people have revolted against all this by deciding not to celebrate at all, but don’t give up one a fun day because of cost. Come direct to us an enjoy affordable Valentine’s Day flower delivery wherever you or your loved one are. 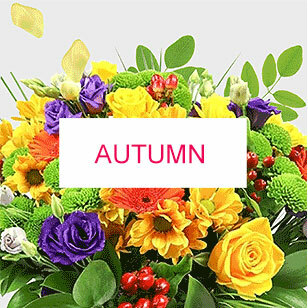 Show that special someone just how much you love and care for them with extravagant flower delivery but without the extravagant cost. Call 020 3409 3030 and order your Valentine's Day Flowers today. If you somehow forgot that Valentine’s Day was coming (don’t worry we’ve all done it), or maybe you’ve just been too busy to worry about it, then you might be in panic mode trying to decide what to buy that special someone. But don’t despair, at Handy Flowers we have an extensive range of Valentine’s flowers available, and what’s even better is that you can have Valentine’s flowers delivered the very next day. So it doesn’t matter how late you might have left it, we can always help. There’s no easy way to show someone romance than with a flower delivery, and Valentine’s Day is the perfect time to spruce up the romance with flowers in your home. Whether it’s a simple bouquet of their favourite flowers or an extravagant display with roses, tulips, lilies and more, our florists can help you capture true romance with flowers. 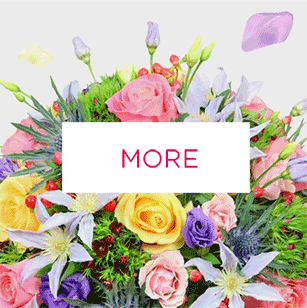 And it doesn’t matter what your budget is, we have romance flowers perfect for everyone. 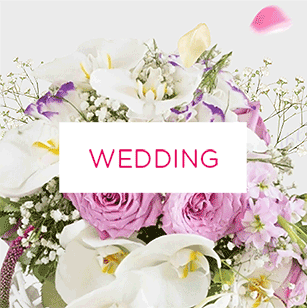 View our exquisite range online or contact our florist to get the freshest romance flowers. You won’t be disappointed! Valentine’s Day is a romantic time of year, but it must be admitted that it can also be a bit stressful at times. Trying to plan the perfect night, buy the perfect present, and show your loved one just how much they mean to you. It can all seem a bit much, but we can at least help with the present part. 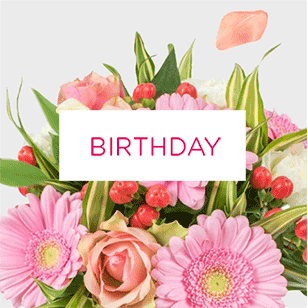 And what’s even better is that with our online store you can send flowers online, so it doesn’t matter where you are or what time of day it is, you can always choose and send Valentine’s Flowers quickly, without the stress. Saving you time, money and hassle! If you want to send Valentine’s Day bouquet to someone you love, then let us help you out. 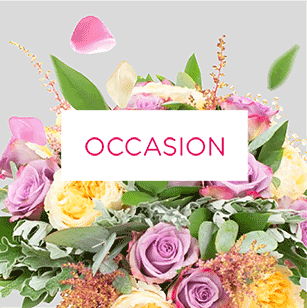 When you come to Handy Flowers not only can we help you choose and design a fabulous Valentine’s Day bouquet, we can also send it on your behalf too. That way it doesn’t matter if your beloved lives down the road or across the country, you can rest assured that your Valentine’s Day flowers will get there on time without any worries. We all know it’s coming, and yet so many of us forget to organise anything for Valentine’s Day when it finally rolls around. If you’re looking to be a bit more prepared this year, then be sure to come to Handy Flowers and order your Valentine’s Day flowers from your local florist in advance. Then leave the rest up to our florists. We’ll put your bouquet together, add any personal touches you choose, and send it wherever it needs to go.